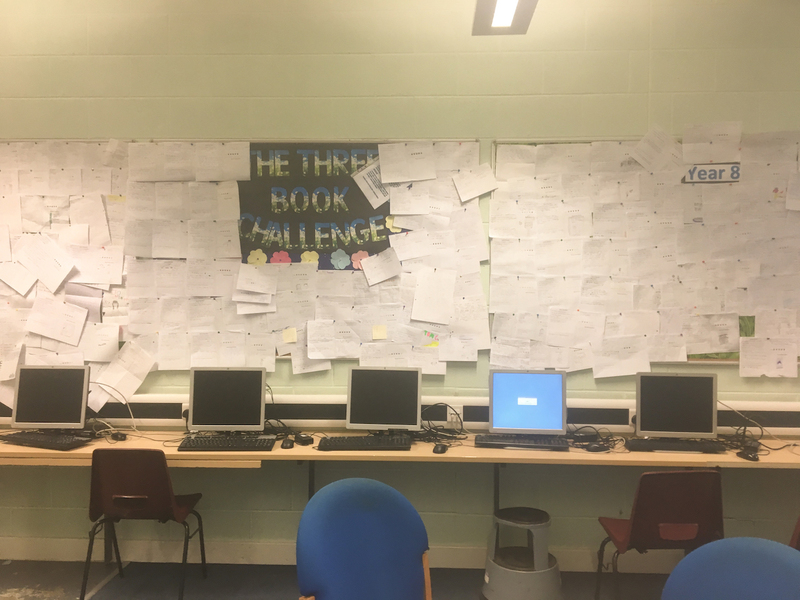 Well done to Year 7 and 8 who have created a wall full of book reviews! The best book reviews from this term will win an Easter Egg, winners revealed just before the Easter holidays. 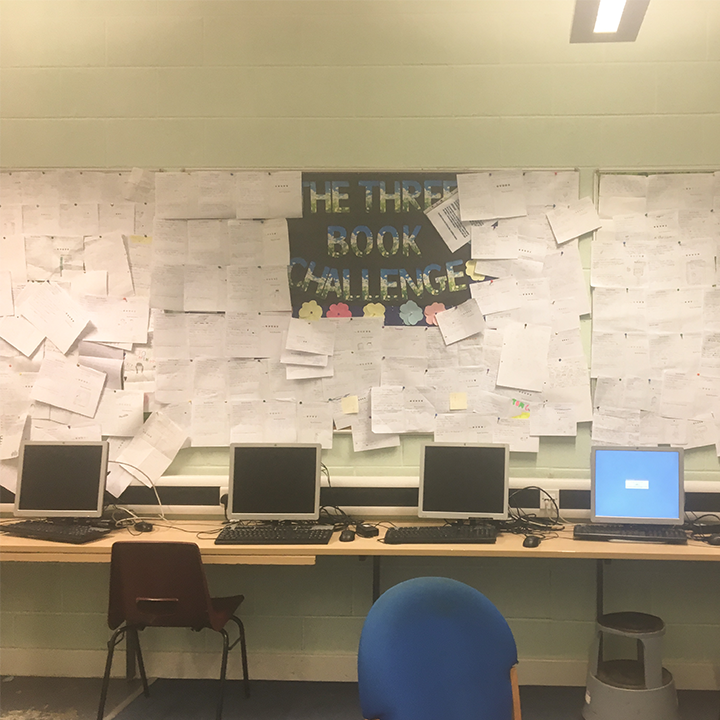 Keep sending your book reviews into the library to receive your CFPs.